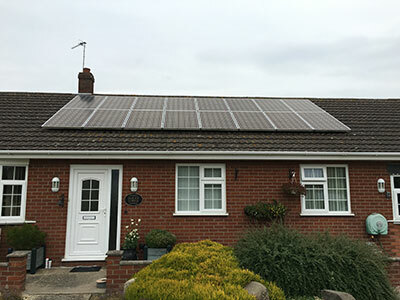 If you own a property in Lincolnshire, solar panels could be the solution to cutting your energy bills whist helping to reduce our carbon footprint. 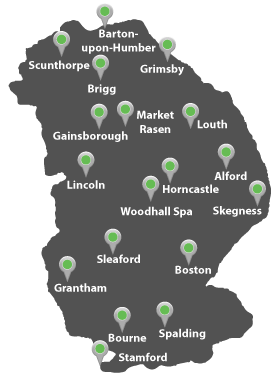 A solar panel can last up to 30 years and with enough energy produced every day to provide electricity to facilitate 5.9 billion people for 27 years it’s a wonder why more people aren’t adapting to solar panels in Lincolnshire. 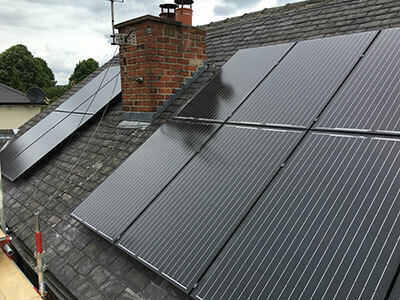 One of the many advantages of solar photovoltaic (PV) panels in Lincolnshire is that they don’t solely rely on sunshine which is great news for the UK. 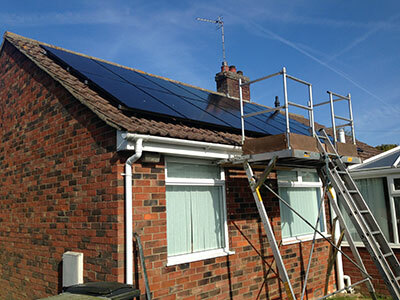 However, as one of the UK’s regions that receive the most sun, it would stand as a worthwhile investment. Solar power overcomes the global issue of unsustainable fossil fuels as it is practically unlimited and solar panels can still convert from solar energy to electrical or thermal power even on a cloudy day. So as long as the sun is shining, you’ll be harvesting energy. 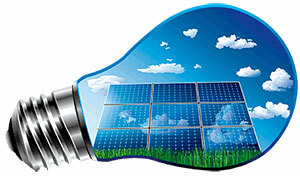 TRJ & PV Solar is a proud member of the Renewable Energy Consumer Code (RECC). RECC members are required to protect the money you pay them up front, and also to protect the workmanship warranty they will give you once the installation is complete. Please click here to read more information about the DAWWI scheme, or here to read more information about being RECC approved. TRJ Electric & PV Solar are an MCS (Microgeneration Certification Scheme) approved PV solar specialist. MCS is a mark of quality and demonstrates compliance to industry standards that TRJ strive to meet. It highlights to our customers that we are able to consistently install or manufacture to the highest quality every time. Please click here to read more information about being MCS approved.